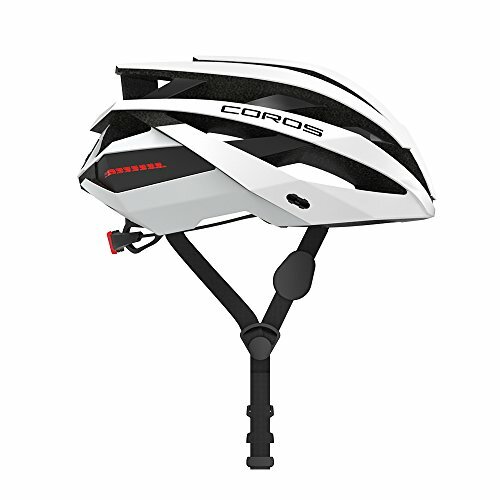 Coros OMNI Helmet CPSC::The new Coros OMNI Smart Cycling Helmet raises the bar with a smarter, lighter, safer design that helps riders get the most enjoyment, awareness, and freedom out of cycling while elevating safety and performance. 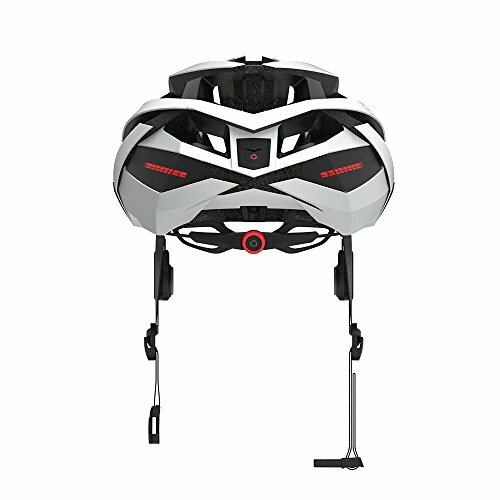 Features include a smart remote, mobile app that delivers lifestyle demands of smartphone connectivity, precision two-way audio, and instant accessibility. 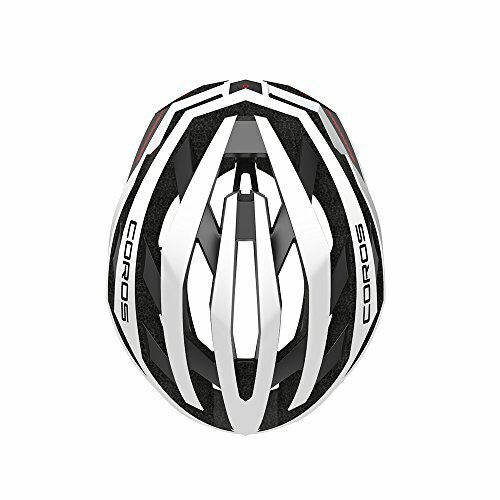 It's all packed into a high performance, multipurpose helmet. 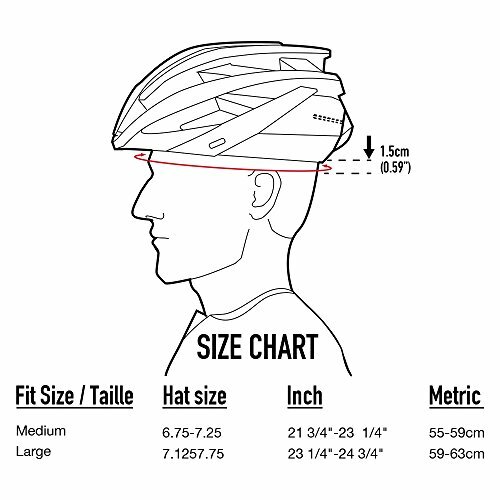 Cyclists maintain full awareness and keep focused on their ride and the road. 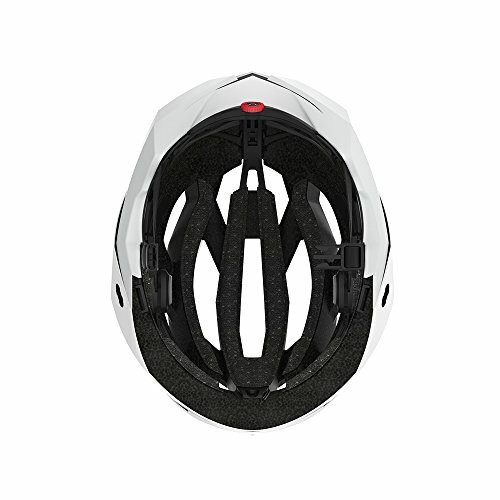 Open-ear bone conduction audio means no wires, no earbuds and no safety compromises. 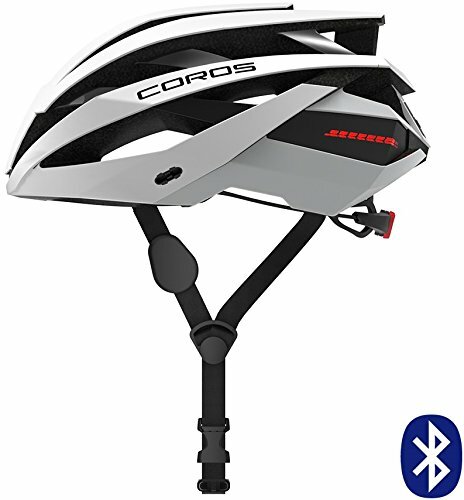 Stay connected to your music, friends, bike mates, navigation, and ride data to enrich the ultimate riding experience.